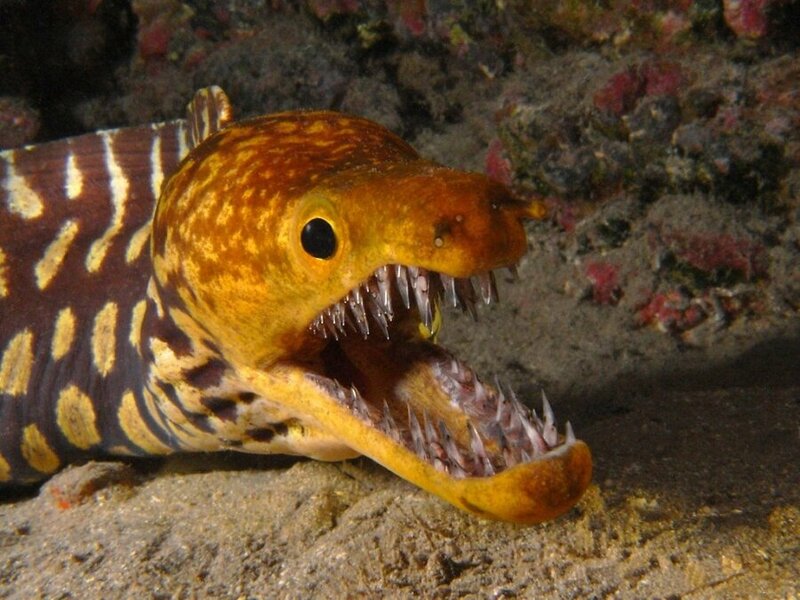 This is That’s a Moray also. The Bunny Harvestman is a cutie [via]. Fortuna – Alfred Agache 1885. Tim Burton-Inspired Makeup Tutorials. Why not. Compare this portrait with this one. Spooky resemblance. Even toddlers know they have a job to do. [Top image: Found it with an arbitrary Google image search “Green+Danger+Run.” It’s not the entrance to a trendy Irish Ska bar. It’s an exit from an amazing subway station in Stockholm. This entry was posted on Sunday, 18 March 2018 at 12:05 AM and is filed under Bizarre, Cool, Hot Linkoids, hot links, Humor, Odd, Stupid. You can follow any responses to this entry through the RSS 2.0 feed. You can leave a response, or trackback from your own site.